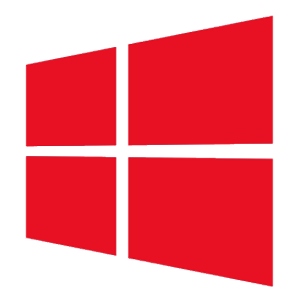 Microsoft Windows 10 AIO 26in1 Build 15063.296 x32 x64 en-US – Murphy78 ~ Apps2Portable | Free Portable Apps for PC ! *Run the associated exe delta patch to create this iso. -DiskPart v1.2.8 script with ESD support, multi-version setup, fast setup (fewer keys but default settings) To run my diskpart script, boot into usb or dvd setup, then press shift-f10 to bring up console and type "menu" The script will then ask if you wish to use it, etc. -Scripts folder for disabling auto-updates, driver updates, telemetry, app telemetry, reboot to winre, etc. -DaRT 10 added to Boot and Winre This has options to reset passwords, edit registry, remove updates, scan system files, get a remote desktop connection, etc.